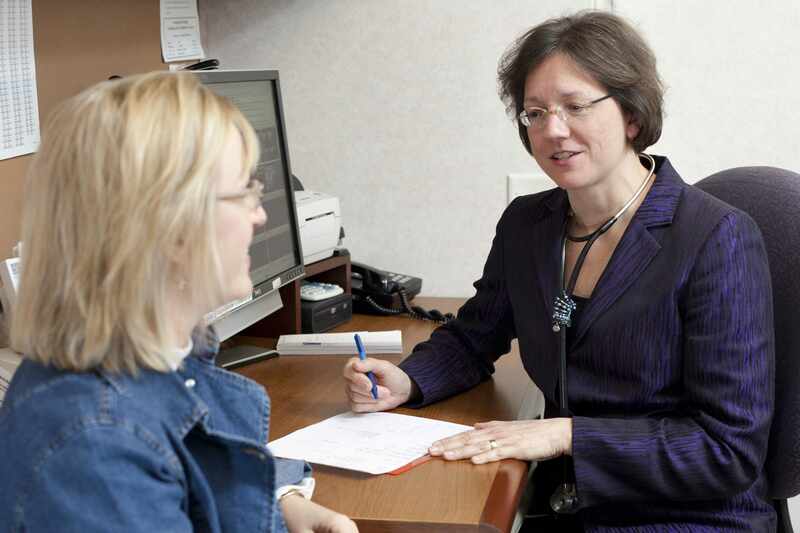 So says Véronique Roger, M.D., Director, Mayo Clinic Robert D. and Patricia E. Kern Center for the Science of Health Care Delivery, and in her July editorial in the American Heart Association’s journal, Circulation: Cardiovascular Quality and Outcomes. She enjoins readers to reflect on these critical components of medical research. She reminds us that as technology advances, patient registries grow, electronic medical records become universal, and the vast amount of data in health care becomes more easily accessed, it becomes ever more important to be vigilant. She highlights not only data quality, but privacy, security, intellectual property and more. 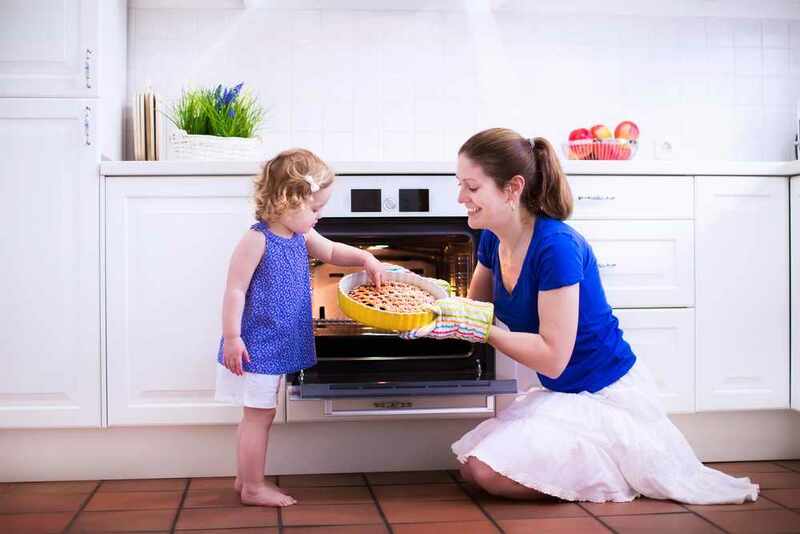 Read “Of the Importance of Motherhood and Apple Pie –What Big Data Can Learn From Small Data” online, and take part in the conversation. 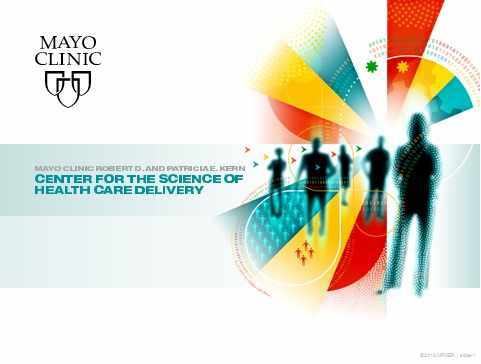 To learn more about what is happening in the world of big data and the science of health care delivery, consider attending Delivery Science Summit 2015 – Building the Evidence Base in Health Care Delivery, September 16-18, 2015, in Rochester, Minnesota. Mar 17, 2015 · Would You Get Screened for Cancer if You Could Do It At the Mall Instead of at the Hospital? Chronic heartburn can cause esophageal cancer. But people who suffer from heartburn often don’t get screened for cancer, and the results can be deadly. Heartburn can lead to a condition called “Barrett’s esophagus.” Barrett’s esophagus is a strong, and only known, risk factor for cancer of the esophagus. New research conducted in collaboration with the Mayo Clinic Robert D. and Patricia E. Kern Center for the Science of Health Care Delivery shows that an alternate screening technique that does not require sedation is just as effective in identifying Barrett’s esophagus or cancer as the traditional method. It is less invasive, less costly, and carries less risk due to no sedation – and could be mobile. 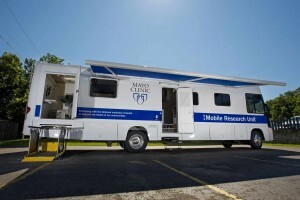 The researchers showed that using a mobile van to bring the screening to neighborhood locations (for example, a mall parking lot) is equally effective to hospital-based screening, and may increase screening rates due to convenience and a less formal setting. Incidence of this deadly cancer has been rising rapidly, and exceeds that of melanoma, lung, colon and breast cancers. Early diagnosis and treatment dramatically increases life expectancy, yet screening and early diagnosis rates remain low. This approach offers a new opportunity to reduce death and disability from esophageal cancer. This study was published in the American Journal of Gastroenterology. The research is part of ongoing efforts in the center to identify ways to improve population health and lower costs of care.